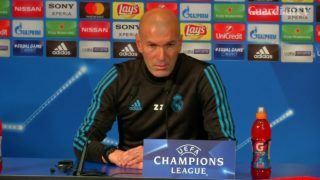 Real Madrid know they face a stiff challenge when they line up against Paris Saint-Germain on Tuesday (March 6) in the French capital. 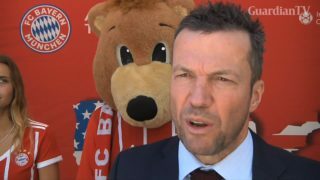 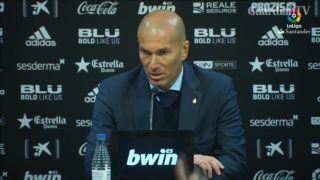 Real Madrid coach Zinedine Zidane says there is still hope to catch Barcelona in the league despite the huge gap between the sides. 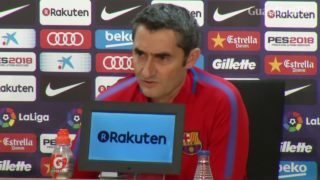 Valverde warns never to rule out Real Madrid. 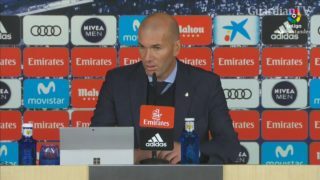 Zinedine Zidane says that he would have left the club if he didn't believe that Real Madrid will pull out of their poor run of form. 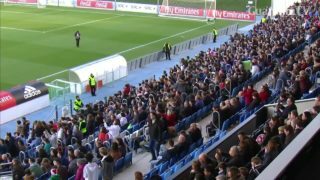 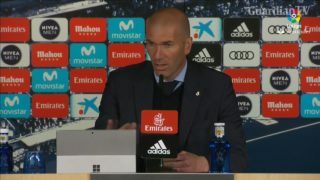 Real Madrid coach Zinedine Zidane voices his joy as his struggling side turn on the style to thrash Deportivo 7-1. 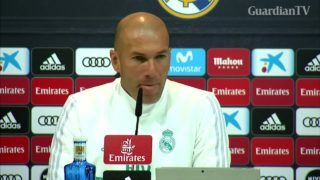 Zidane says Ronaldo belongs at Real. 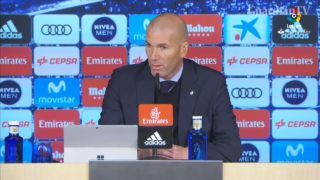 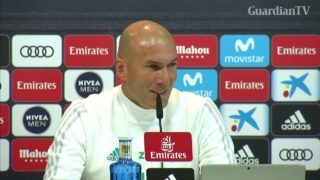 Real Madrid head coach Zinedine Zidane struggled to explain why his side did not take chances against Villarreal in Liga contest. 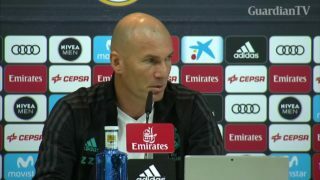 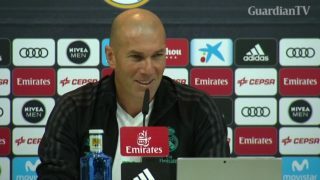 Real Madrid's Zinedine Zidane wants team to refine their best form when they take on French side PSG in Champions League.